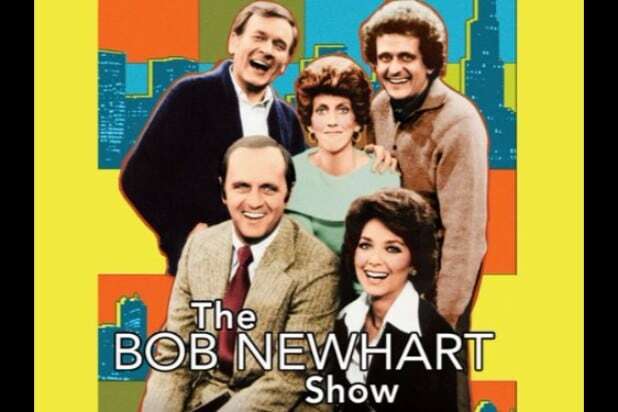 "The Bob Newhart Show" (1972-1978)Produced by MTM Enterprises, “The Bob Newhart Show” is also often ranked among the best TV shows ever. It received numerous award nominations during its six-season run. "Rhoda" (1974-1978)This spin-off from “The Mary Tyler Moore Show” included numerous ties back to the show that spawned it, running for five seasons. It was produced by MTM and won two Emmys and a Golden Globe. "Phyllis" (1975-1977)The second spin-off from "The Mary Tyler Moore Show" earned Cloris Leachman a Golden Globe for Best Lead Actress in a Comedy Series. MTM Enterprises produced it for two seasons. "Lou Grant" (1977-1982)Another "Mary Tyler Moore" spin-off, Lou Grant won 13 Emmys, including two for star Ed Asner. MTM produced the series' five seasons. "Hill Street Blues" (1981-1987)MTM produced the seven-season cop drama. It's tied for the record of most Best Drama Emmy wins with four, along with "West Wing," "Mad Men" and "L.A. Law." "Remington Steele" (1982-1987)Best known for launching Pierce Brosnan before he was James Bond. 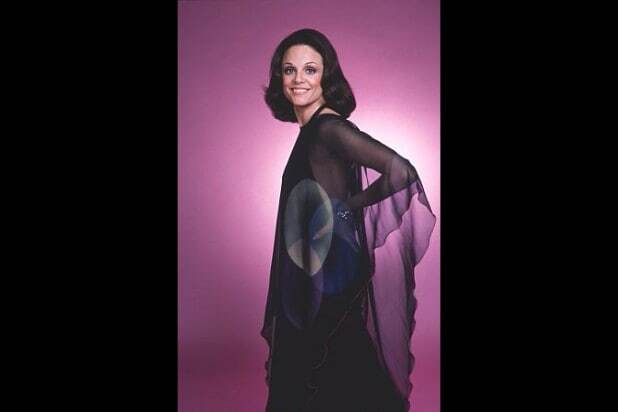 MTM Enterprises produced and distributed the show, which ran for five seasons. "St. Elsewhere" (1982-1988)The hospital drama often known for starring a young Denzel Washington was produced by MTM. It won 13 Emmys and ran for six seasons. "WKRP in Cincinnati" (1978-1982)MTM produced the sitcom, set in a struggling radio station. It garnered 10 Emmy nominations and one win for its four seasons, and later returned as a sequel series, "The New WKRP in Cincinnati." "Dr. Quinn, Medicine Woman" (1993-1998)MTM distributed, rather than produced, the Western drama about a woman doctor on the frontier in Colorado. "Dr. Quinn" went on for six seasons and had enough of a fan following to warrant two made-for-TV movies after its cancellation. "America's Funniest Home Videos" (1995-1997)Before memes were a thing, "America's Funniest Home Videos" was basically "Memes: The Show." 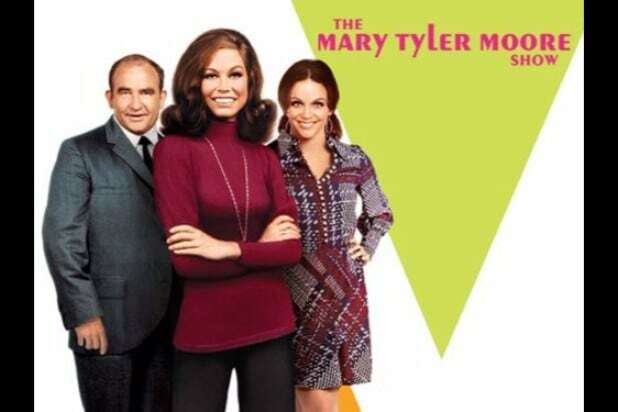 MTM distributed the series from 1995, when it started, to 1997. "Rescue 911" (1989-1996)William Shatner treated viewers to re-enactments of harrowing 911 calls in this People's Choice Awards winner. MTM Enterprises produced and later distributed the show.